Neon is a vibrant insurer operating in the specialist Lloyd’s market. Since our relaunch in 2016, we have been diligently building a reputation for underwriting excellence across a broad spread of classes, led by an experienced and successful management team. Operating from offices in London, Bermuda, Denmark, Italy and Guernsey, we underwrite a diverse range of property, specialty, casualty and marine risks on a direct and reinsurance basis, as well as through delegated authorities. Our aim is to take a refreshing approach to risk solutions, proactively creating bespoke coverage and products to suit client needs. We are not afraid to challenge the status quo and offer disciplined underwriting across a diversified, volatility-managed and specialised portfolio. Alive to new opportunities and hard to ignore, we offer products and solutions with personality and fresh perspective, refined by the dynamic environment in which we operate. We also understand the importance of claims in the insurance process, providing our clients with dedicated, experienced claims handlers, ensuring rapid resolutions and payments. Why not get in touch to see what we can do for you. Neon is a proud member of Great American Insurance Group (GAIG), the insurance operations of American Financial Group, Inc. (NYSE: AFG). AFG has approximately US$60 billion in assets. GAIG is committed to helping individuals and businesses secure a healthy financial future, providing innovative insurance solutions and specialising in serving niche marketplaces that they know well. This expertise has given them the foundation for success that spans generations. Significant ownership by management at AFG and GAIG creates strong alignment of interests with shareholders over the long term. The Lindner Family formed AFG in 1959 and continue to be significant shareholders. GAIG’s roots go back to 1872 with the founding of its flagship company, Great American Insurance Company. GAIG has been rated “A” (Excellent) or better by A.M. Best for over 100 years. 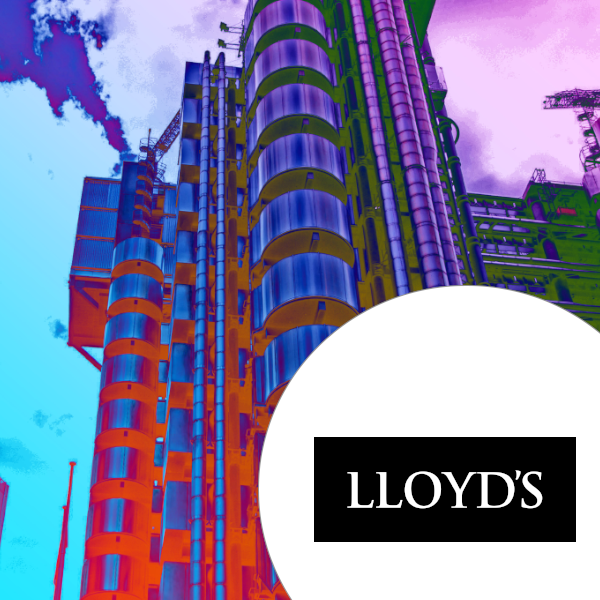 Neon operates within Lloyd’s, the world’s pre-eminent (re)insurance market. As a result, policyholders gain additional comfort from the Lloyd’s chain of security and the Lloyd’s central fund. Across its 330 year history, Lloyd’s has gone from a collection of individuals acting to protect personal interests, to a dynamic market comprising 50+ managing agents and 80+ syndicates. With a global underwriting presence supported by a network of (re)insurance licences and local trading platforms, Lloyd’s has a track record of resilience in challenging market conditions.